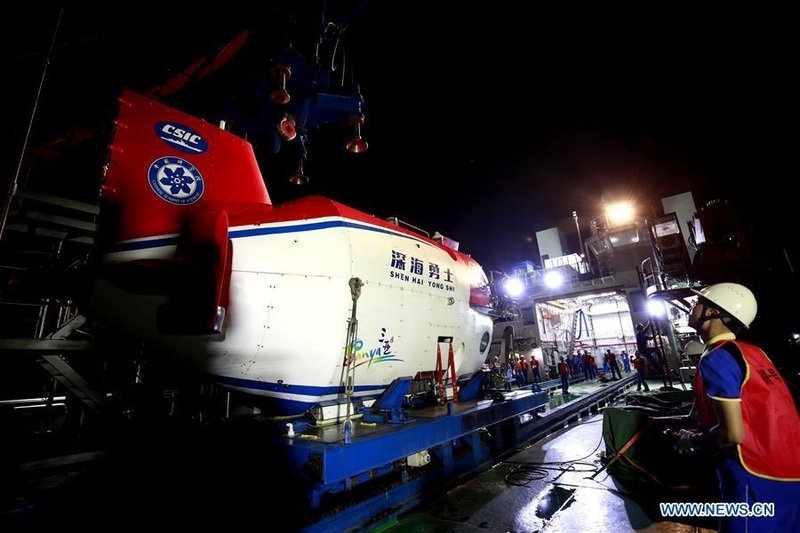 China's manned submersible Shenhai Yongshi (Deep Sea Warrior) carries out a night dive in the South China Sea, May 19, 2018. 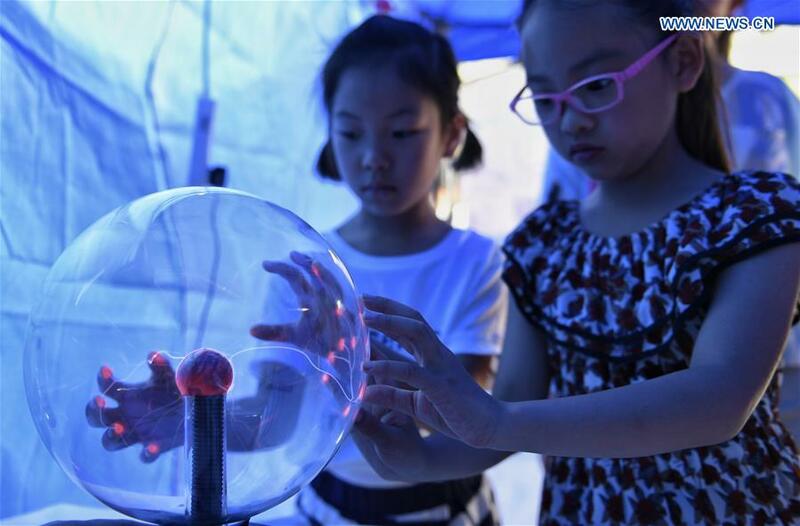 The 14th CAS "Public Science Day" was held on May 19 and 20. Early this morning, China launched a hyperspectral imaging satellite called Gaofen-5 as part of the country's high-resolution Earth observation project. 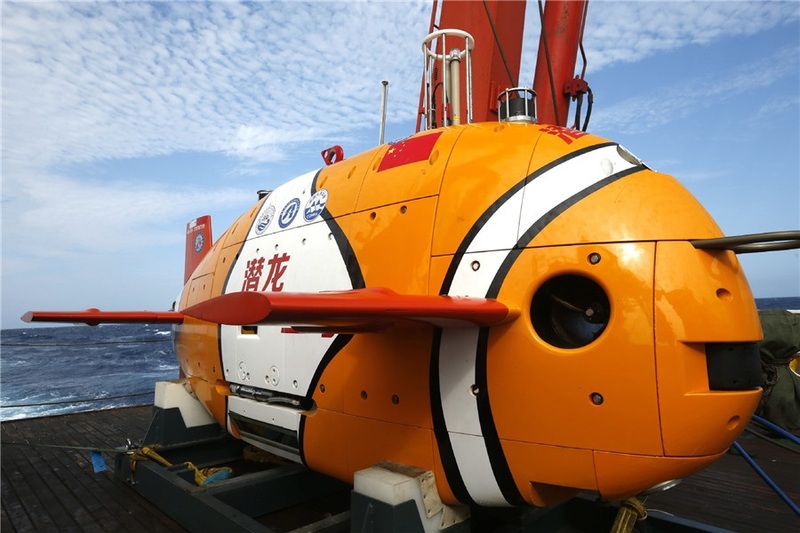 China's self-developed 4,500-meter-level unmanned submersible Qianglong 3 will conduct its first dive in the South China Sea on Friday. 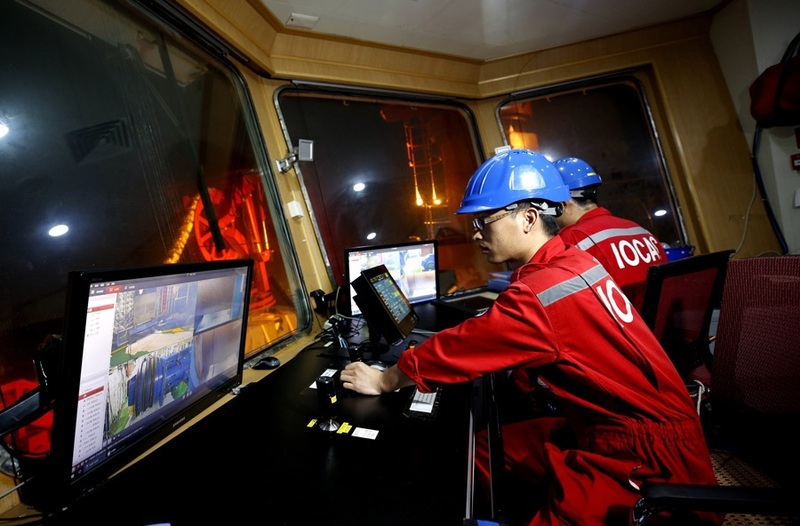 Scientists at a Chinese Academy of Sciences lab in Shanghai have made a discovery in blue algae that may lead to the extraction of biofuel and biochemical materials. 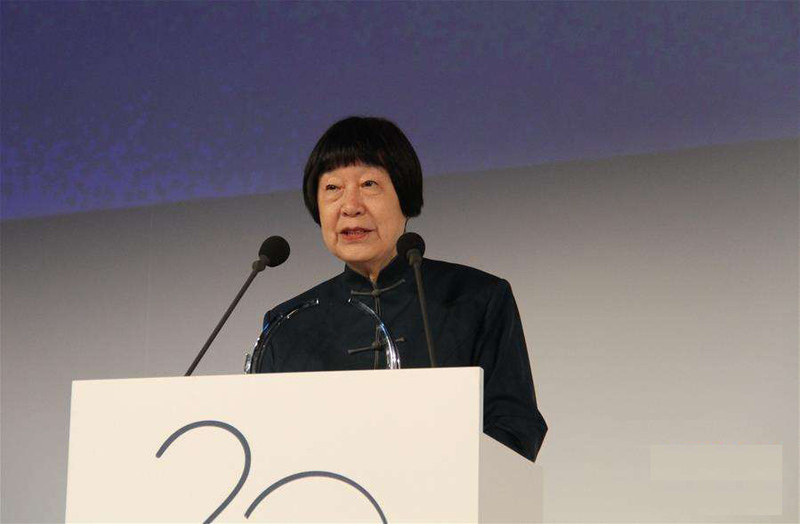 The first primate clones made by somatic cell nuclear transfer are two genetically tailed macaques born recently at the Institute of Neuroscience of Chinese Academy of Sciences in Shanghai. China's first Hard X-Ray Modulation Telescope, Insight, is now being used by the National Space Administration and State Administration of Science, Technology and Industry. A report out today by the scientific journal Cell says China has successfully cloned two macaques from somatic cells with the same method used to clone Dolly the Sheep in 1990s.